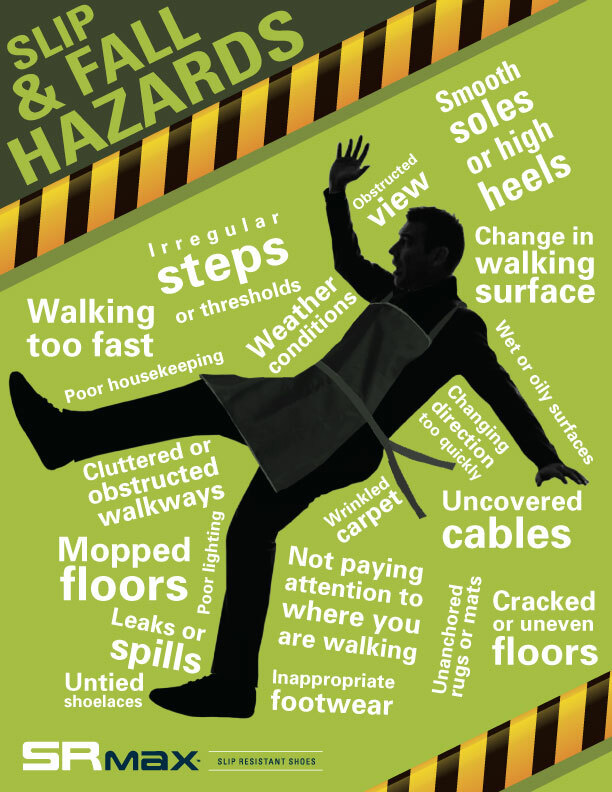 Warehouses, foundries, construction sites and factories can be some of the most dangerous places to work when it comes to accidents and injury: large and moving machinery such as forklifts, carrying heavy loads such as pallets and heavy equipment can be hazardous for you and your workers. 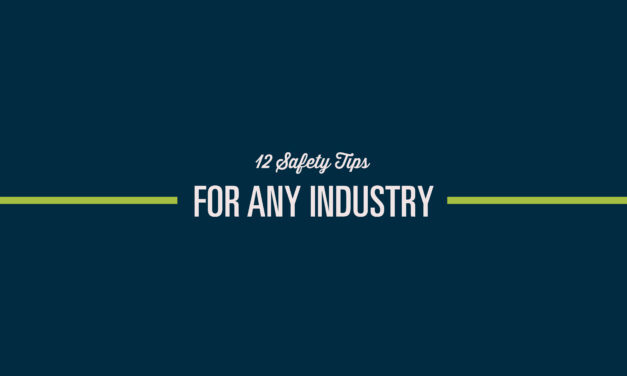 Download our FREE infographic poster and share these tips today! 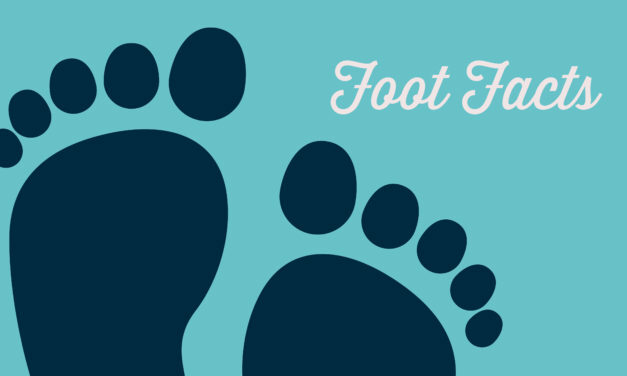 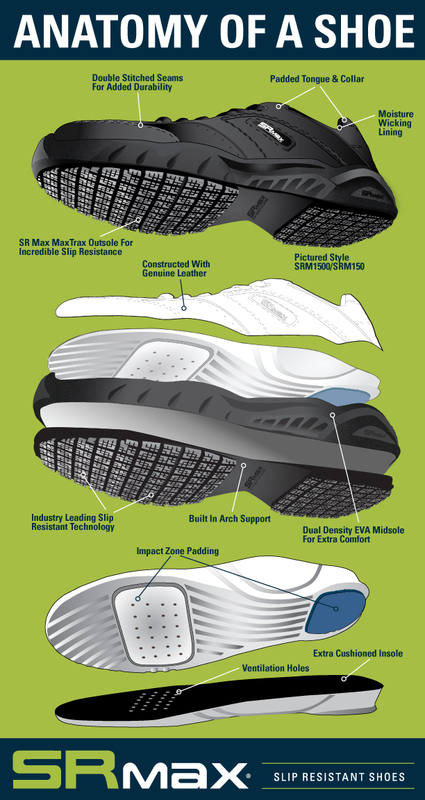 Check out this infographic to learn exactly what your feet endure, day in and day out. 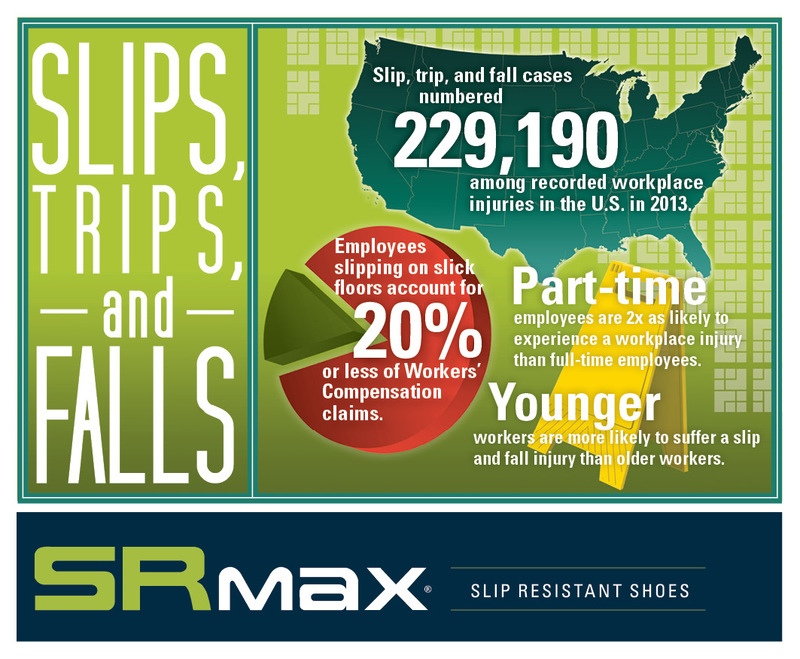 Who Wears Slip Resistant Shoes?